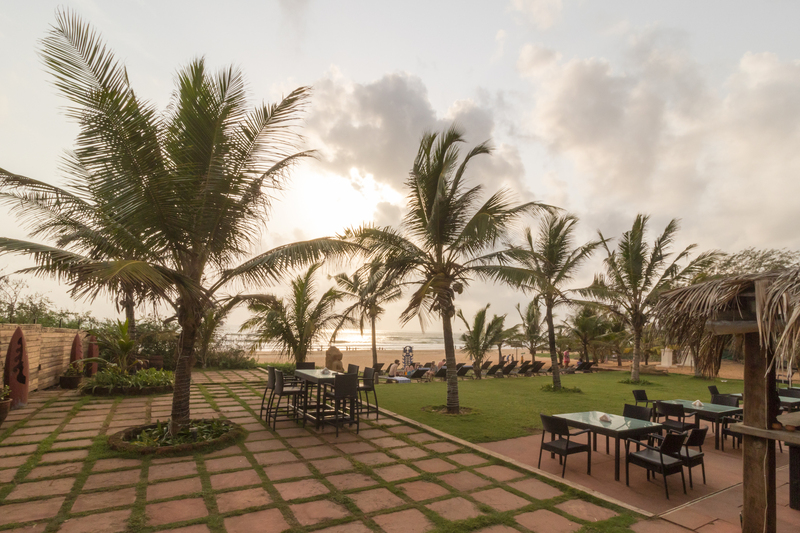 The resort was stared in 1986 as one of the first beach resorts in Calangute. 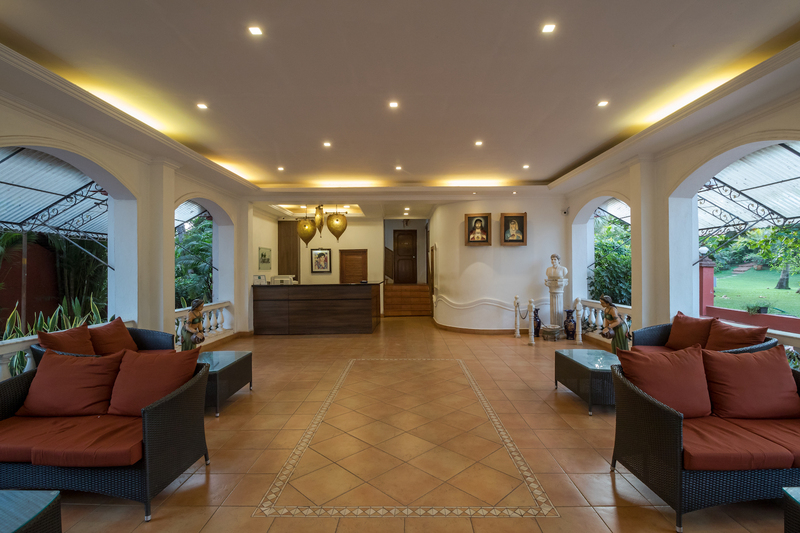 It is a family-run resort surrounded by lush, green gardens and situated bang on the golden, sweeping sands of Calangute beach. 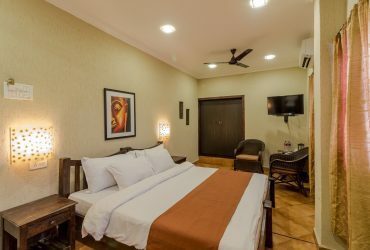 The hotel’s central location is walking distance from the vibrant resort of Calangute with its colourful stalls, shops and busy market road. 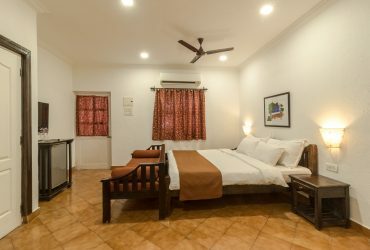 The resort has 4 room categories – the standard ac rooms, the standard large ac rooms, the superior ac rooms and the superior garden cottages. 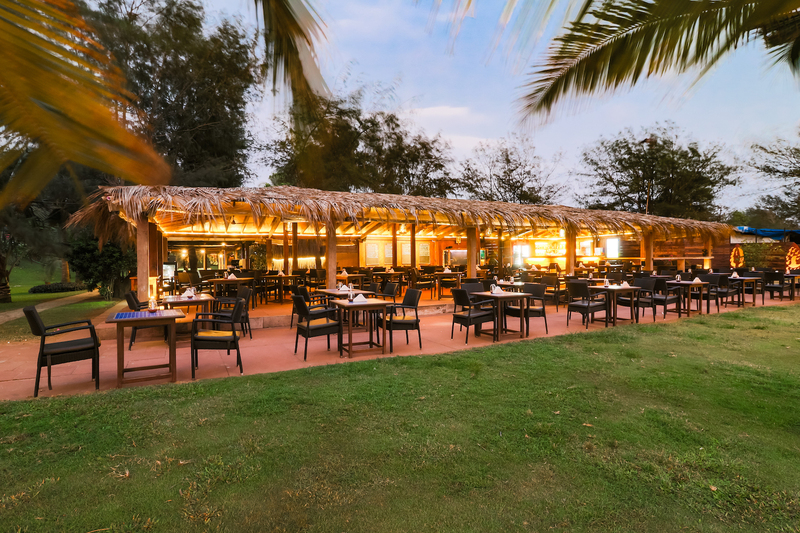 The resort also boasts a multi cuisine beach side restaurant, serving up a good choice of international and local options that is open throughout the day for breakfast, lunch , dinner and snacks and of course for cocktails and drinks. 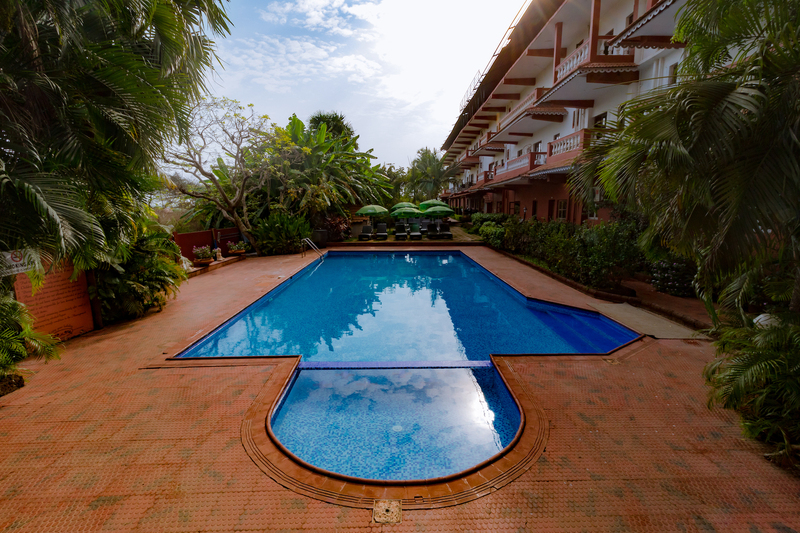 We have sunbeds at the pool side as well the beach side, in the evenings these are replaced by chairs so that everyone can enjoy the sunset. 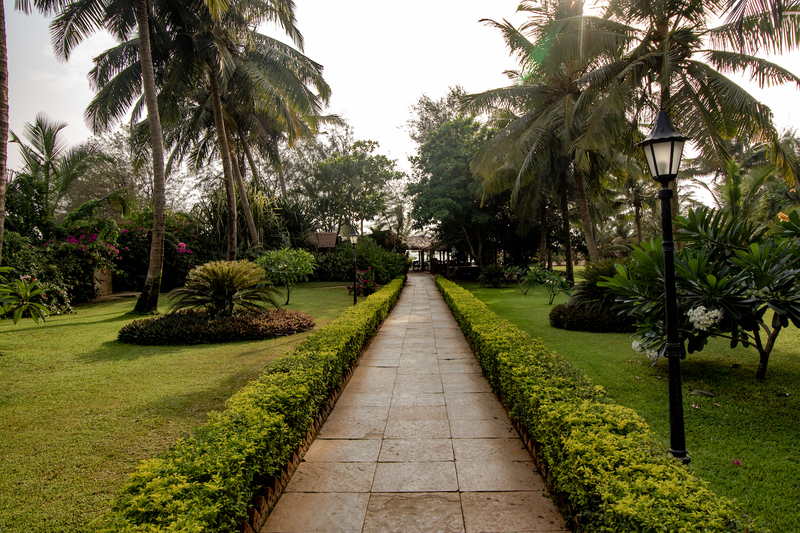 Although the hotel is situated on the beach, most of the rooms have a wonderful view of our expansive gardens and palm trees. 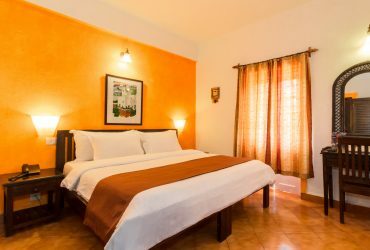 We have 4 room categories all with the same amenities comprising of a/c , lcd tvs , tata sky , tea/coffee making facilities and a small fridge. Wifi is available in the public areas. 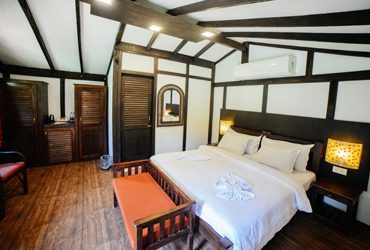 Please click below to view the current availability and tariff.